The devil is in the details when it comes to reforming care for U.S. military veterans. 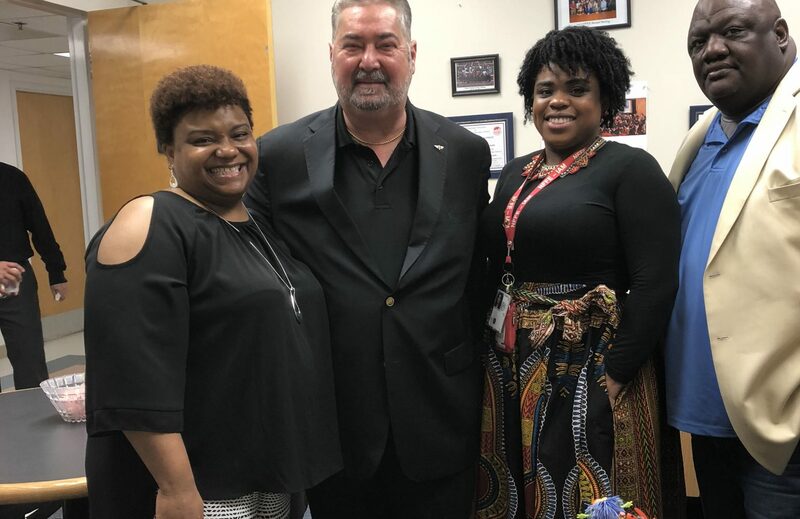 IAM International President Bob Martinez recently met with NFFE-IAM members feeling the effects of recently passed legislation making it easier than ever to fire employees at the U.S. Department of Veterans Affairs. Firings at the agency rose 60 percent during the second half of 2017, according to a ProPublica investigation. The VA had more than 40,000 job vacancies even before the wave of firings. 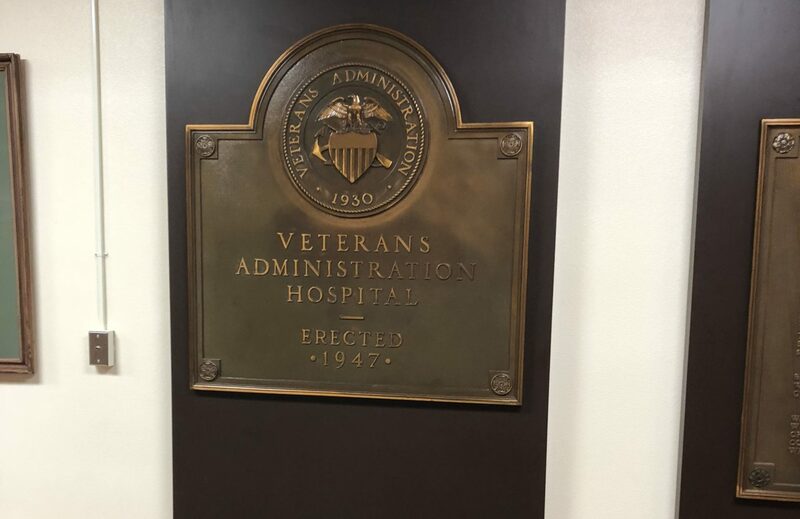 Martinez toured VA hospitals in Shreveport, La. 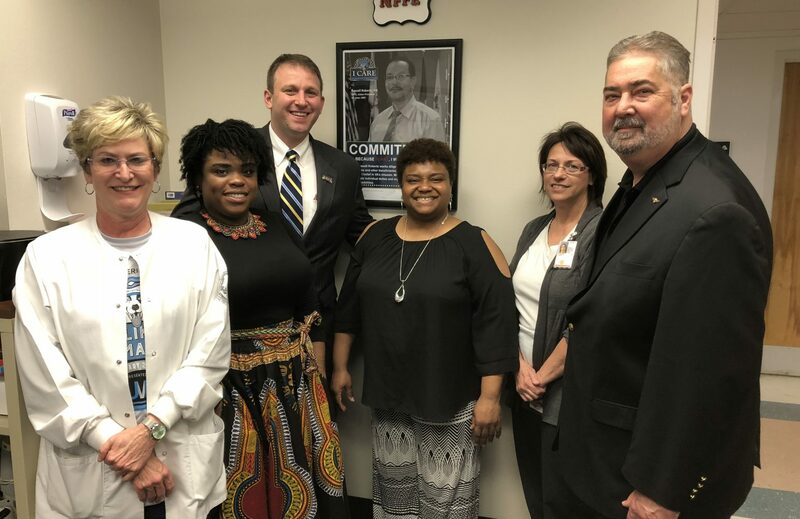 and New Orleans where NFFE-IAM members work as doctors, nurses, social workers, respiratory specialists, pharmacists and other professions helping veterans. 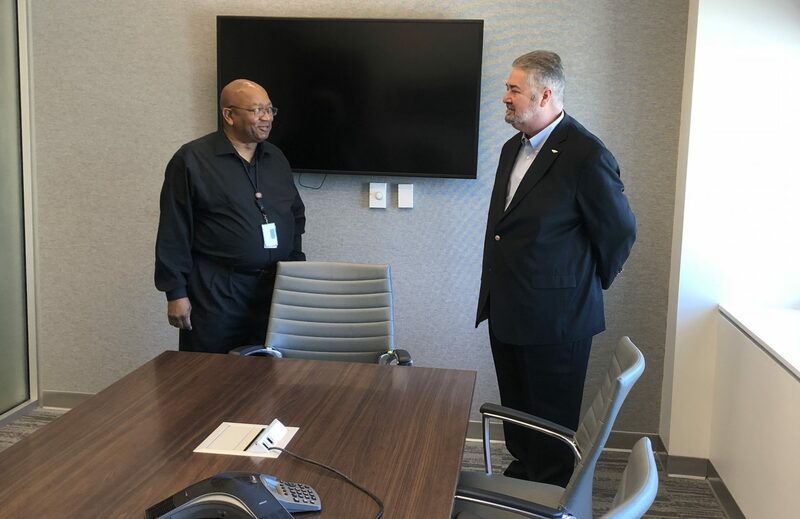 He was joined by NFFE-IAM National President Randy Erwin and IAM Government Employees Director Jim Price. 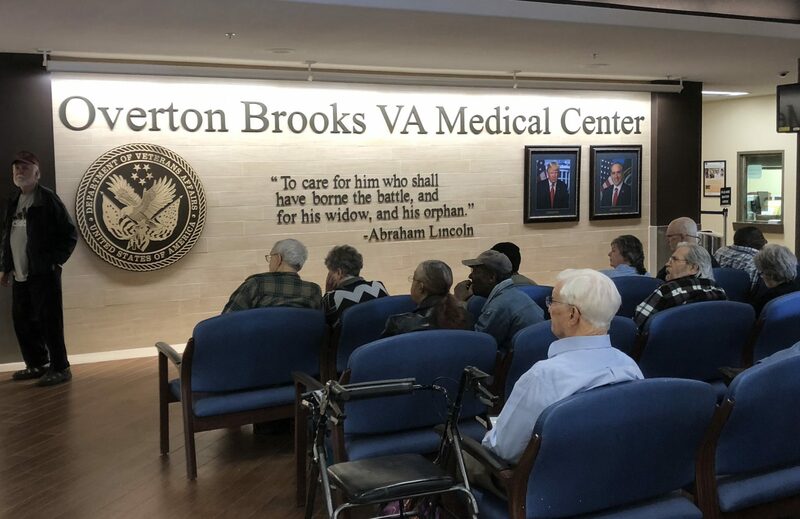 The VA Accountability Act, signed into law in June 2017, was touted by proponents as a way to more easily remove senior executives at the agency accused of mismanagement. Instead, only four of the 1,704 firings have been senior executives. 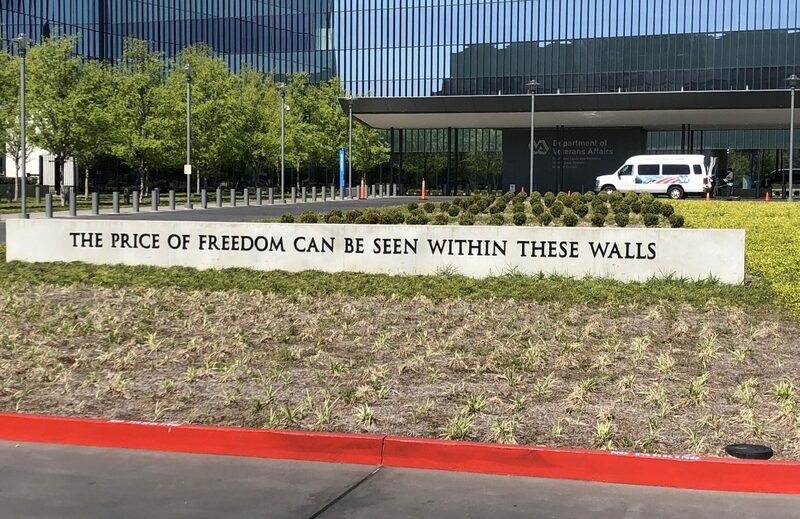 The rest have been front line employees with titles such as housekeeper (133), nursing assistant (101) and food service worker (59), according to data posted by the VA.
VA workers have since been subject to management retribution and termination. 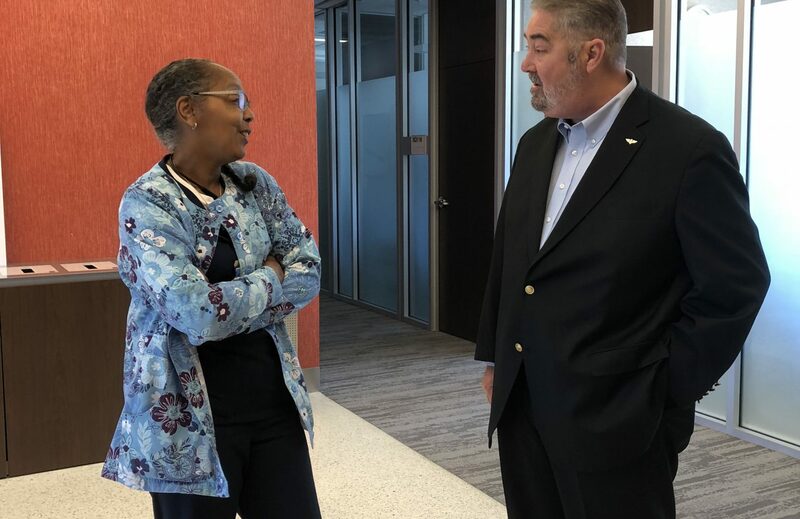 The VA Choice Act has encouraged the subcontracting of services to local healthcare facilities, further exasperating funding challenges at the agency. 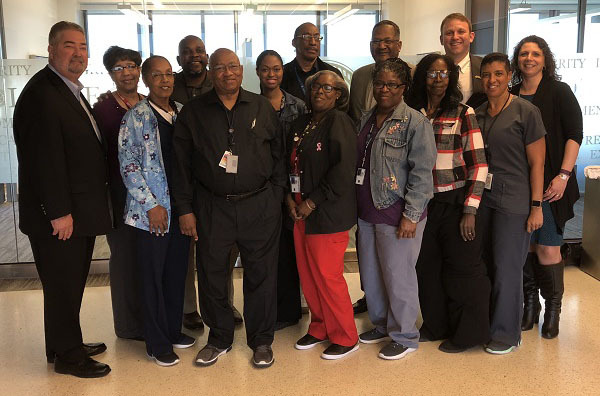 But NFFE-IAM members at Overton Brooks VA Center in Shreveport and at Southeast Louisiana Veterans Healthcare Center in New Orleans remain as dedicated as ever. Both Locals have doubled their membership in the past year. 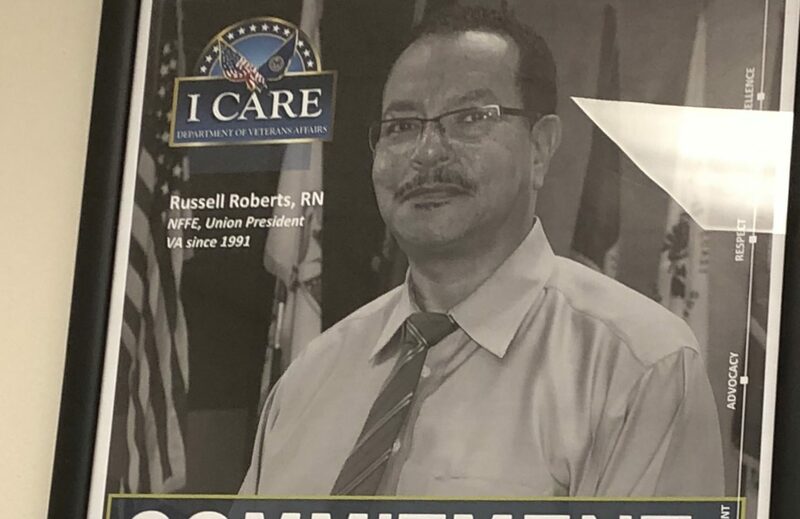 “We trust each other and we put the patient first,” said New Orleans Local 1904 President Louis Jasmine.